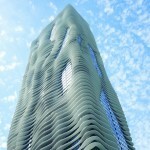 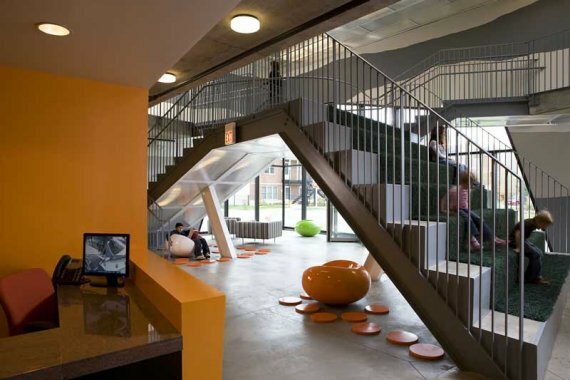 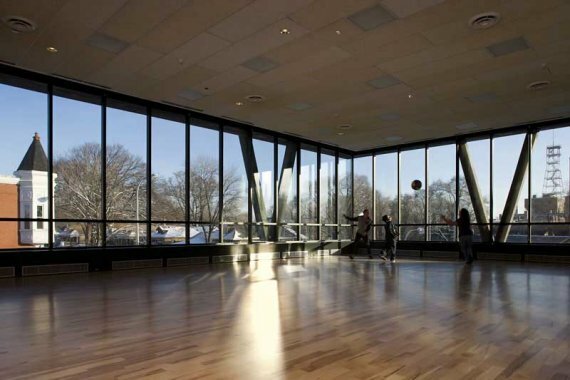 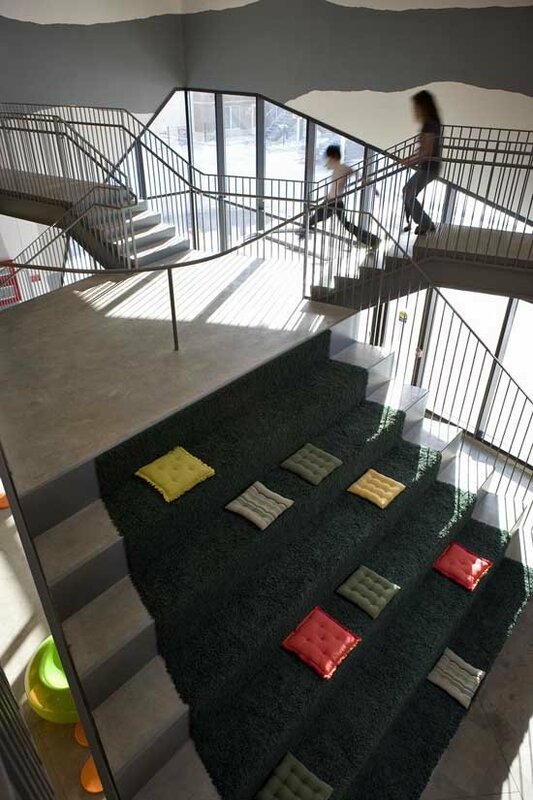 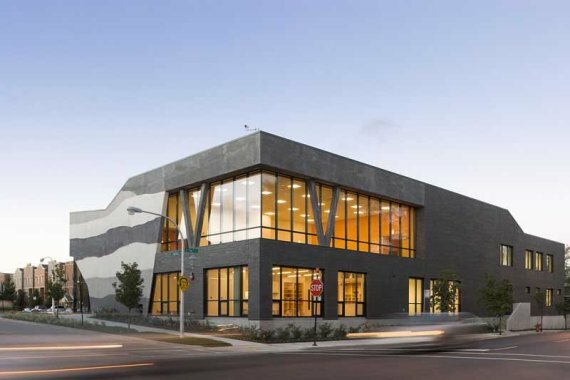 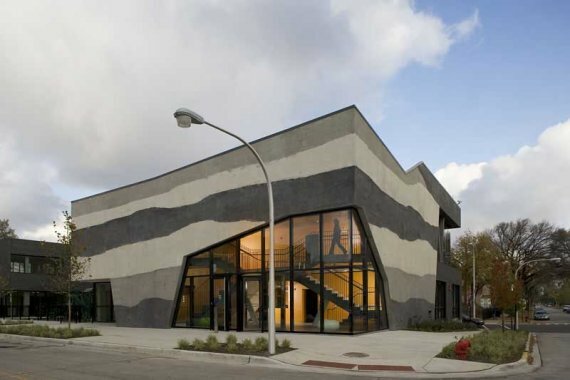 Located on the South Side of Chicago, Illinois is the Lavezzorio Community Center designed by Studio Gang Architects. 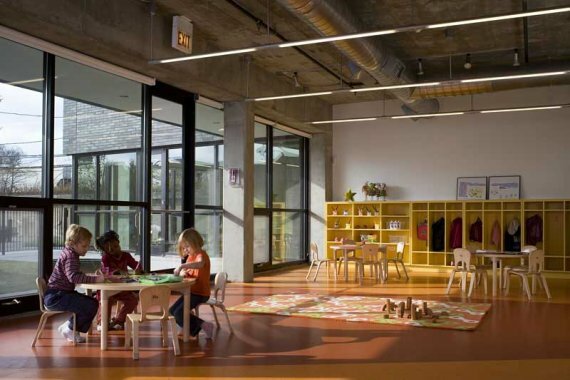 The community center is part of the SOS Children’s Village, which provides counselling, daycare, and recreation services for foster care families. 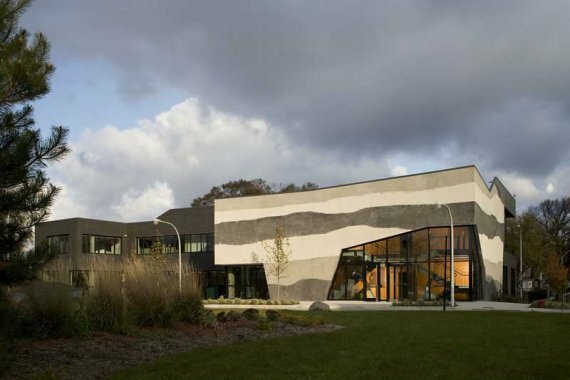 The budget for the project was low, and many of the materials were donated, such as various types of concrete, which resulted in a series of layers that give the exterior of the building some unique character. 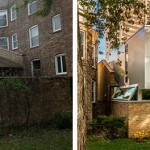 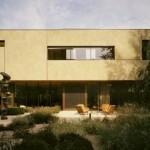 Visit the website of Studio Gang Architects – here.